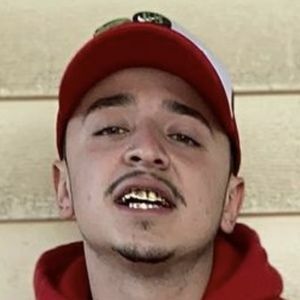 One of several members of the collective YBN that originated out of Los Angeles, California. 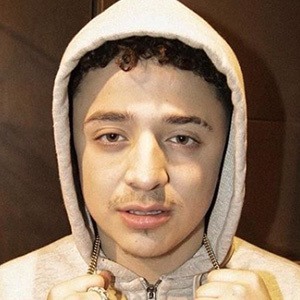 He performed on YBN's first full-length project together, YBN: The Mixtape. The YBN collective began to form in 2014 originally as a gaming collective. 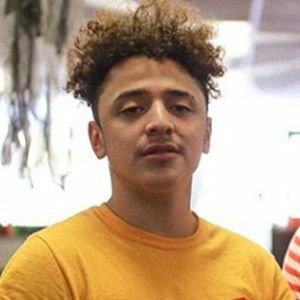 Founding members met while playing Grand Theft Auto V.
His ybn_manny Instagram account has 190,000 followers. He has a solo song called "Manned Up." 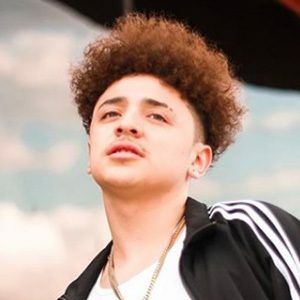 He is the first cousin of YBN Nahmir. 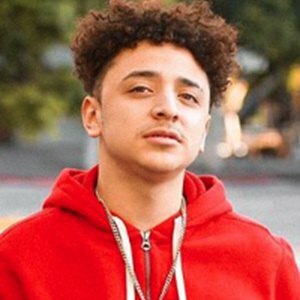 Other members of the YBN collective include YBN Cordae and YBN Glizzy.